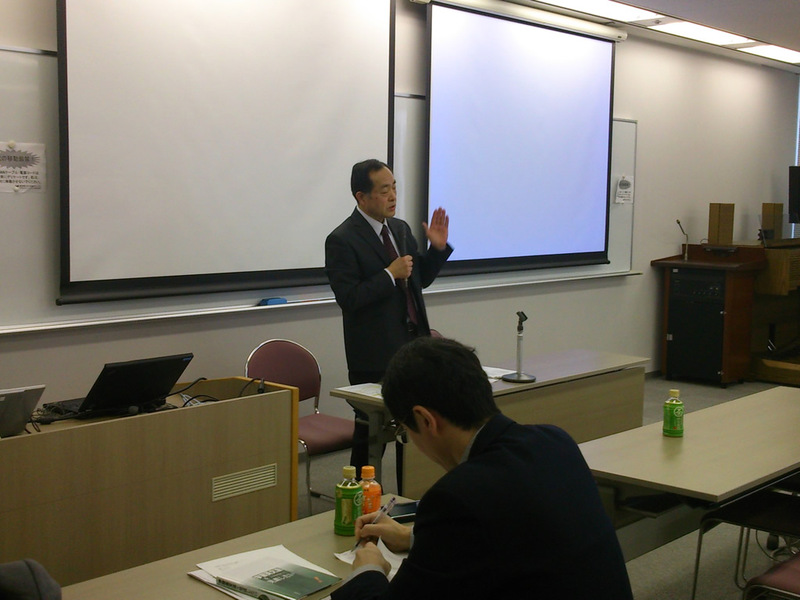 Welcome to JACET Kansai Chapter! 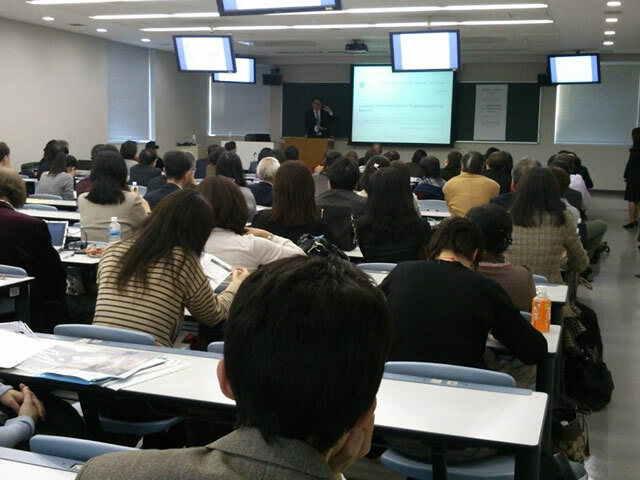 The third lecture meeting of the 2012 academic year was held on March 9th, at Kwansai Gakuin University Umeda Campus (14F, Room 1405), with 50 participants. 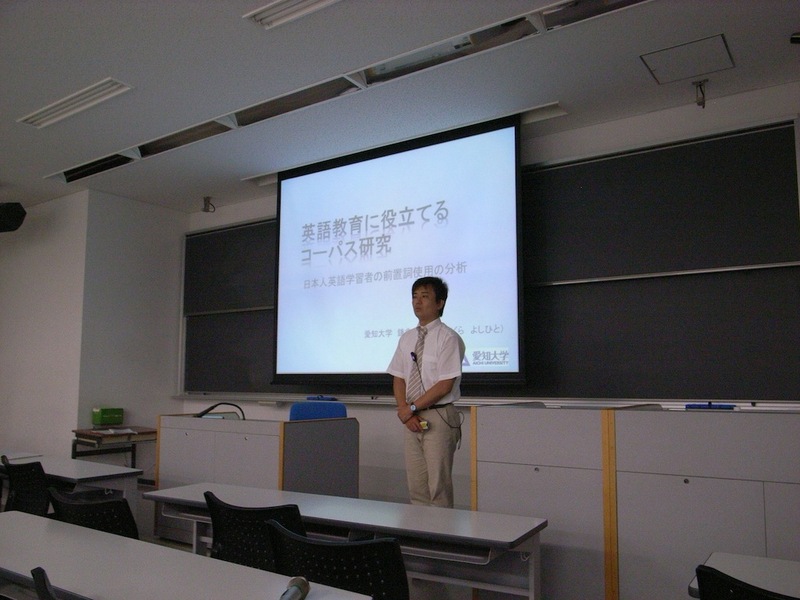 Title: Toward the improvement of pedagogical English grammar - What to change and how? 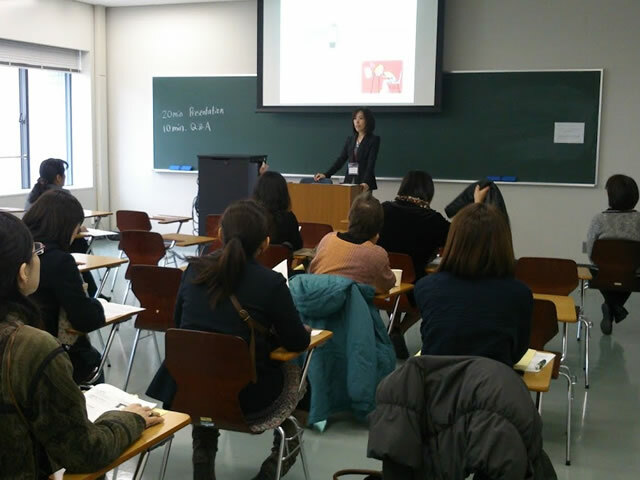 The JACET Kansai Chapter Fall Conference was held on November 24th at Kyoto Sangyo University with 228 participants attending sessions presenting 14 research reports, 12 reports on classroom activities, 3 workshops and 4 posters. 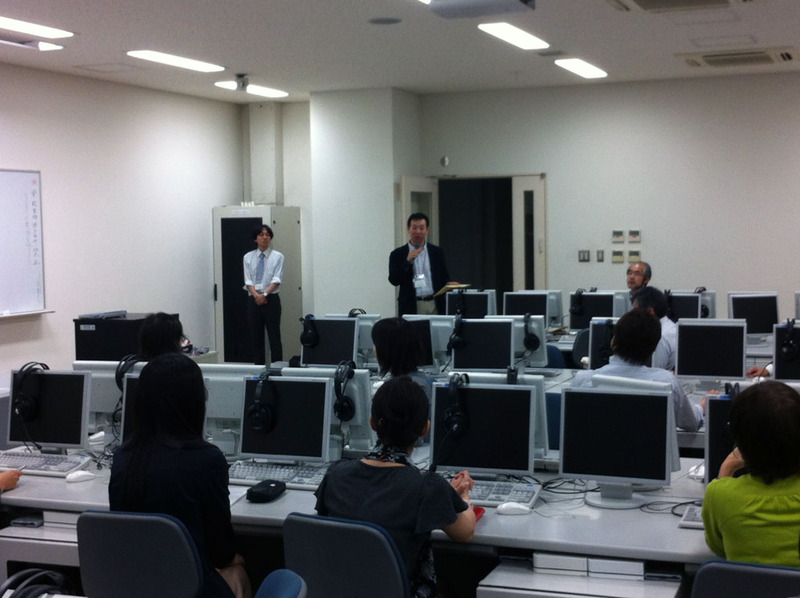 Two of the workshops were Invited Workshops by Atsushi Mizumoto (Kansai University) and Hisaki Satoi (Ryukoku University). 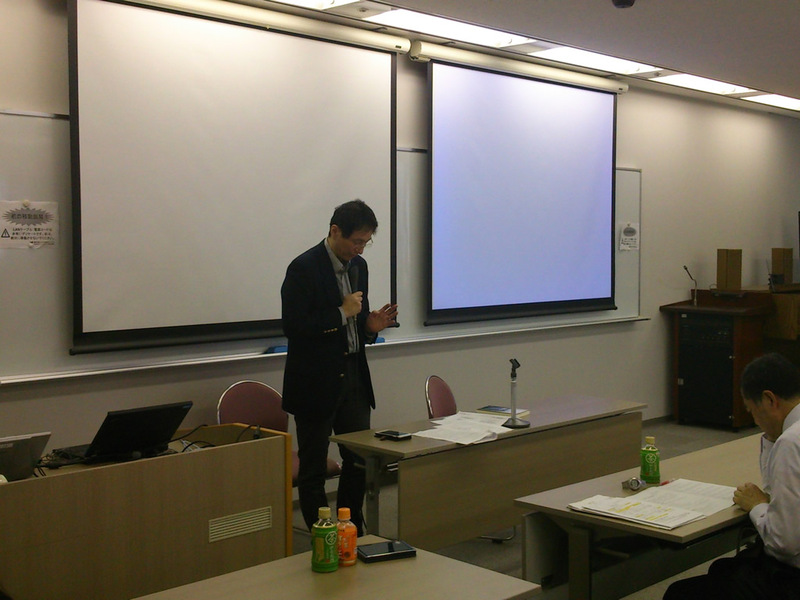 The Plenary Lecture featured Kyle Yee (Englishnization Group, Global Human Resources Department, Rakuten, Inc.). 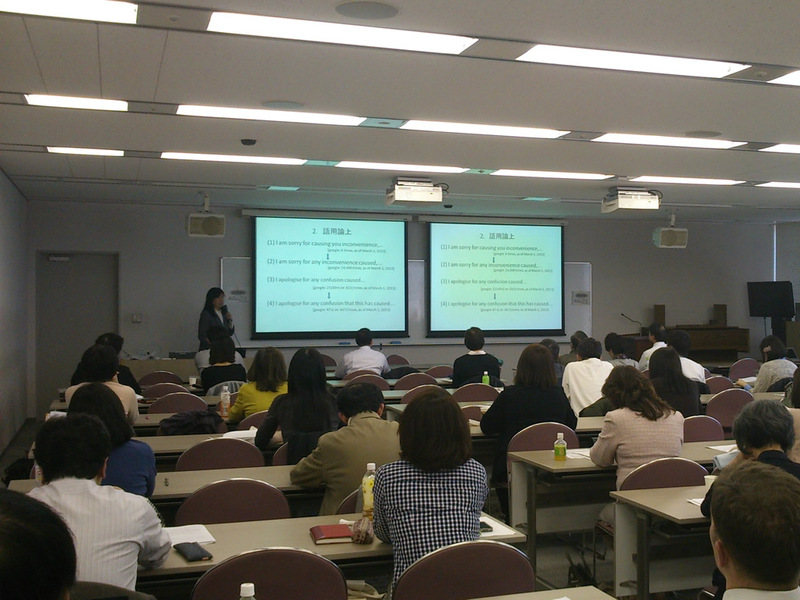 The final event was a Symposium, entitled "What is the Best Teaching Method for College English Education? 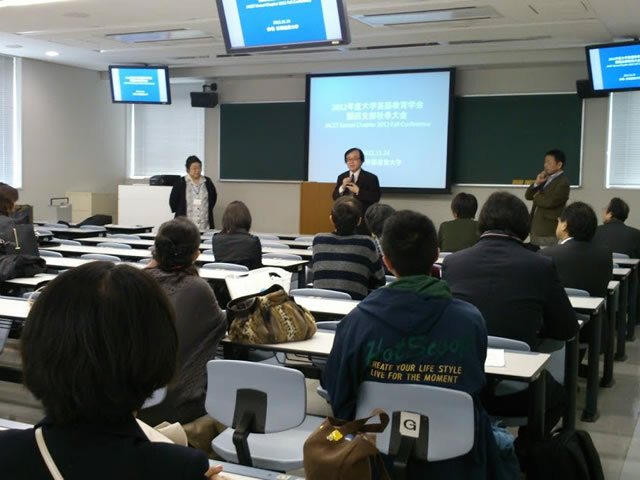 – Education Award Winners Share Secrets of Their Classes". 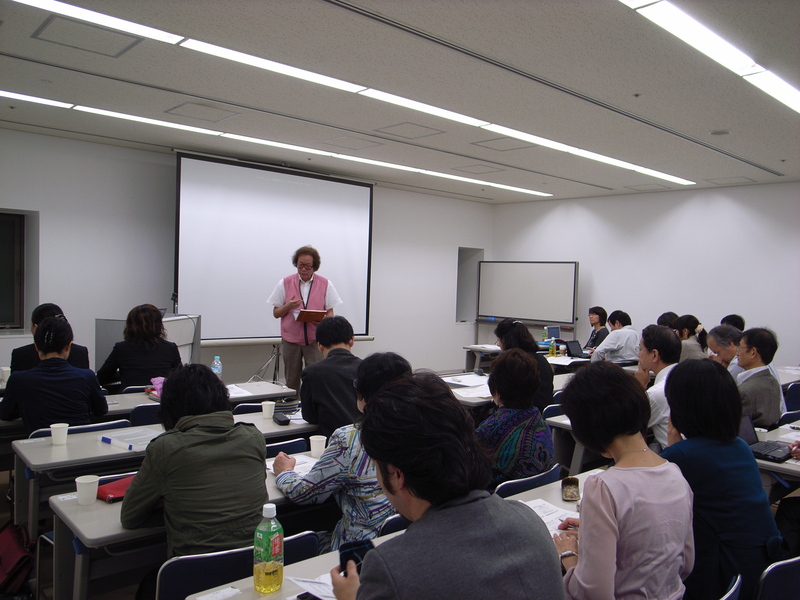 The second lecture meeting of the 2012 academic year was held on October 6th, at Kobe International House (8F, Room No. 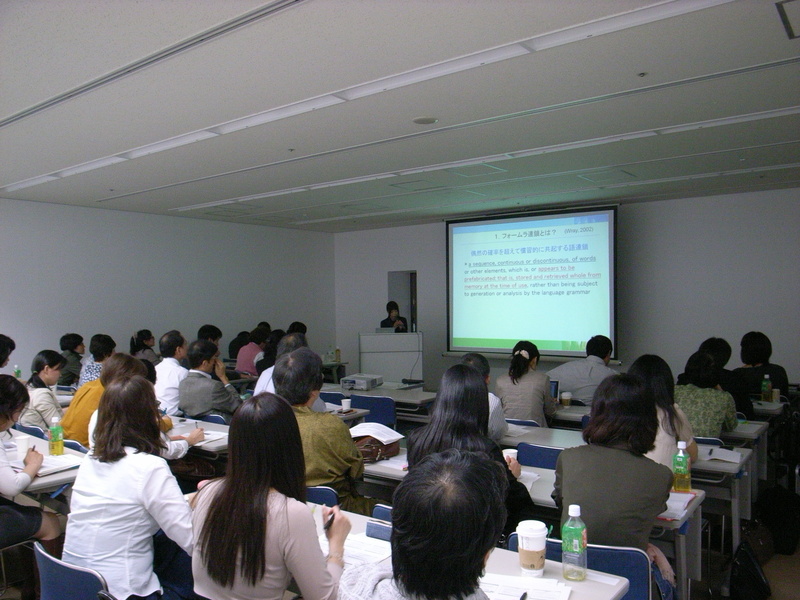 5), with 47 participants. Please have a read through the newsletter #62. 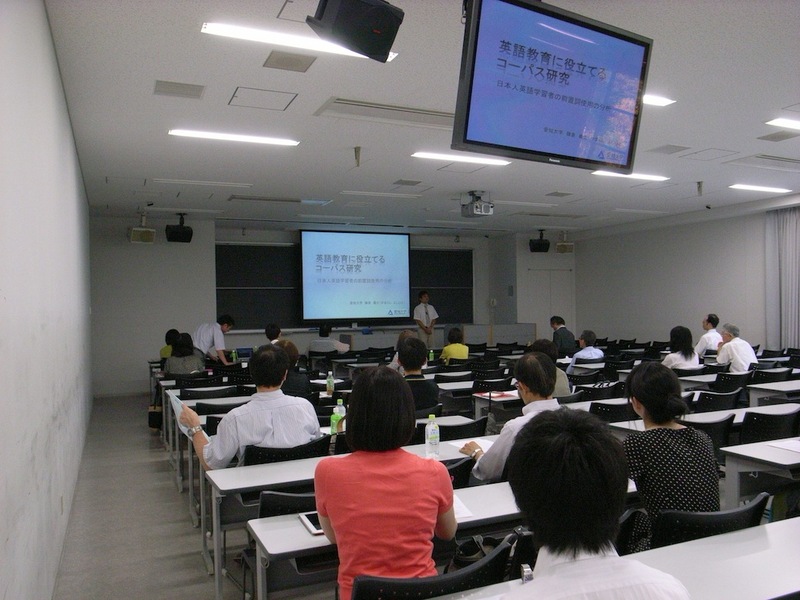 The first lecture meeting of the 2012 academic year was held on July 28th, at Imadegawa Shinmachi Campus, Doshisha University Rinkokan Room 204, with 37 participants. 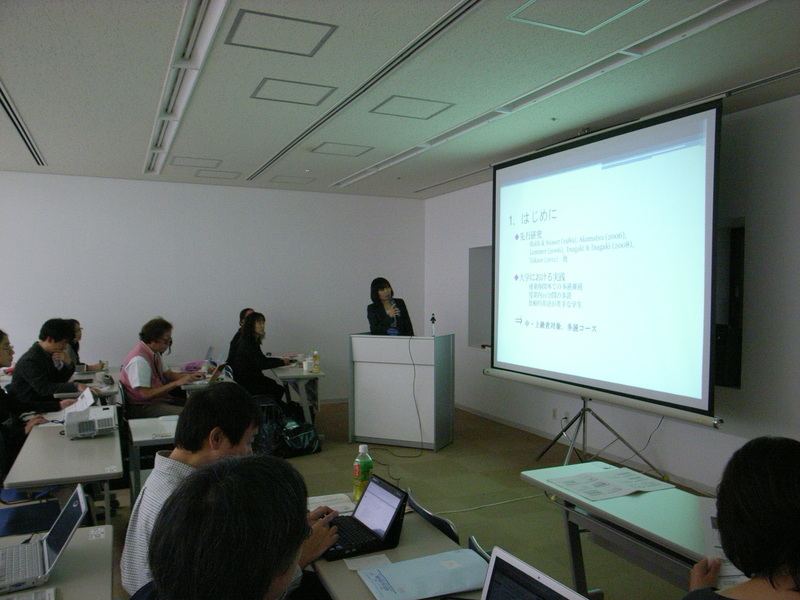 The JACET Kansai Chapter Spring Conference was held on June 16th at Osaka University, Toyonaka Campus Cybermedia Center. 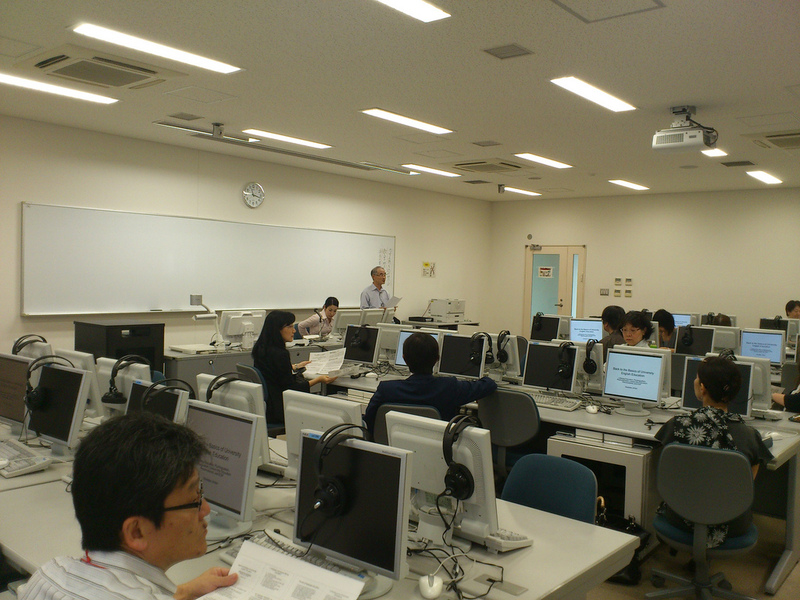 After the plenary lecture presented by Jimbo, Hisatake (President of JACET / Waseda University), five research reports, one report on classroom activity and two workshops were made. 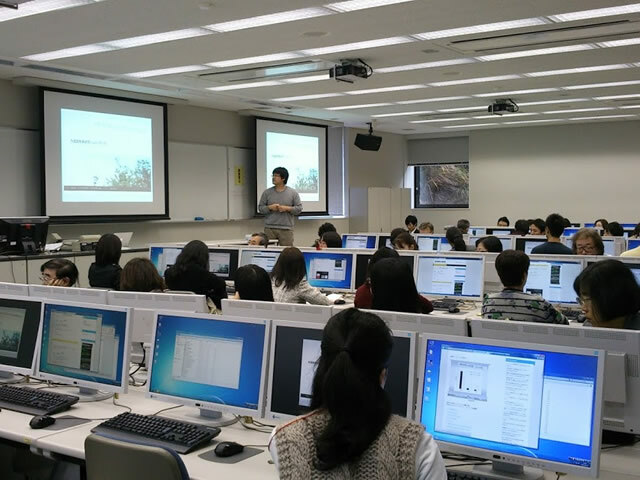 There were 120 total participants. Please have a read through the newsletter #61. Please have a read through the newsletter #60. 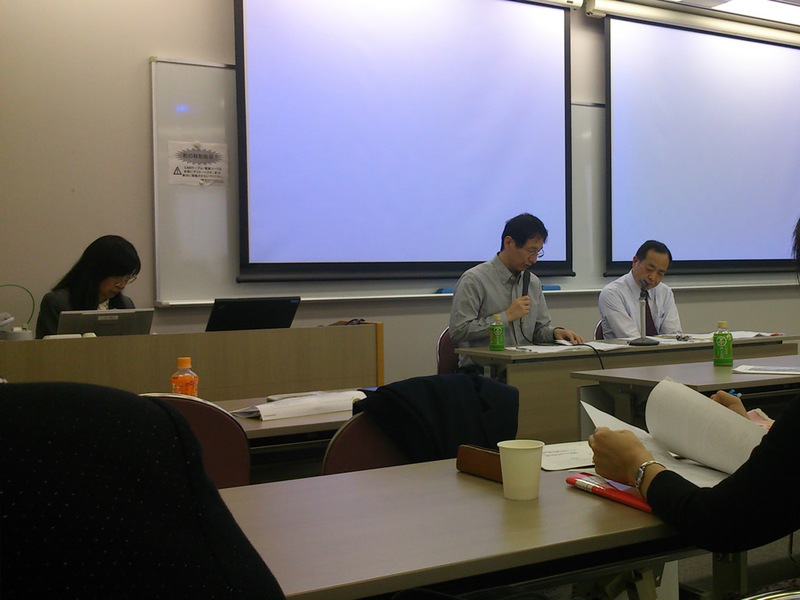 Call for papers for JACET Kansai Journal, 16.